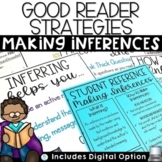 I use this activity with my students to teach the reading strategy: making inferences. 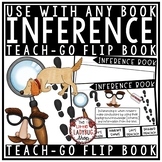 Students have fun moving around the classroom to learn through movement the concept of making inferences. 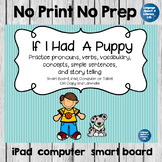 For complete directions of this activity see the preview. Effective and fun! 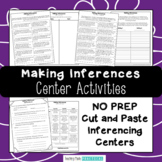 This activity sheet will correlate with any book to practice inferencing skills. 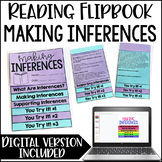 The students simply add text/picture evidence from the story, and write to describe the inferences they made. 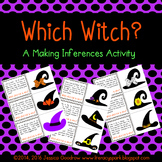 Students will enjoy making inferences with this engaging activity. Students have a list of people with descriptions about each one. 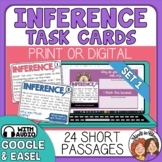 They will have to read each New Year's Resolution and infer who made each one. 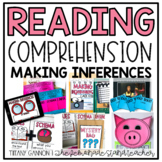 This is a fun activity that will get your students thinking like a CSI unit, making inferences based upon their schema and the clues presented.